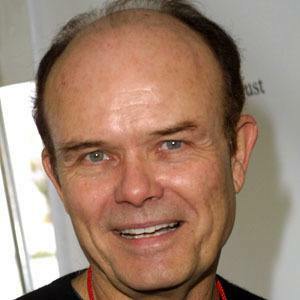 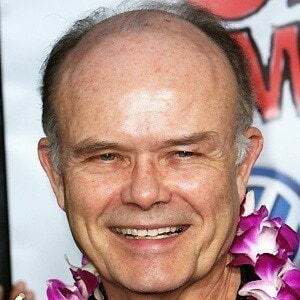 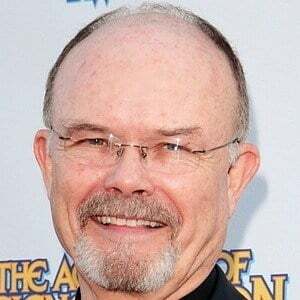 Actor best remembered as quick-tempered Red Forman on That '70s Show. 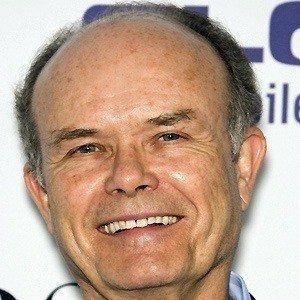 He has also appeared in the shows 24, CBS's Worst Week, and Medium. 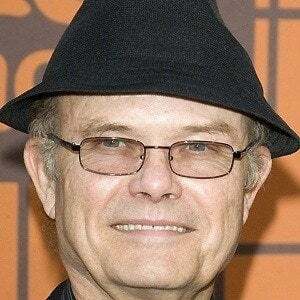 He had his first small television role on Soap in 1980. 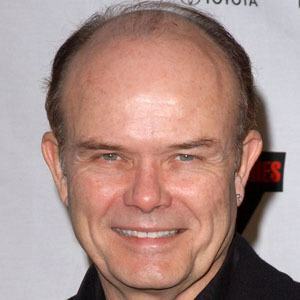 He is also known for '80s film roles in RoboCop (1987) and Dead Poets Society (1989). 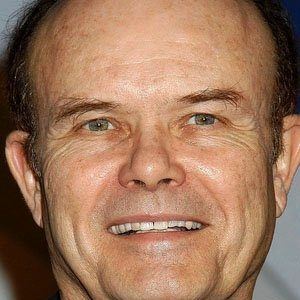 He has been married twice, first to Cecilia Souza and later to Joan Pirkle in 1988. 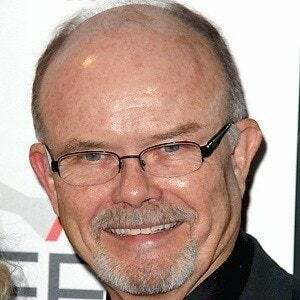 He has two daughters, Laurel and Shannon. 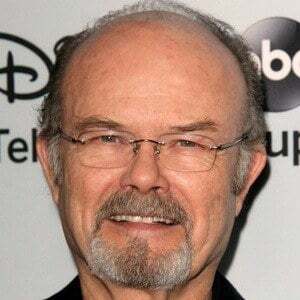 He played Topher Grace's on-screen father on the long-running series, That '70s Show.